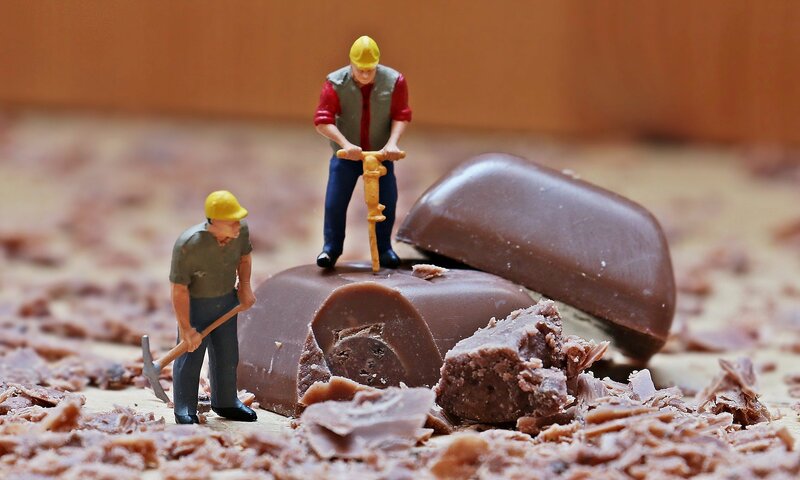 Widely regarded as the capital of chocolate, Belgium is considered a leader in the industry for producing some of the world’s finest chocolates. 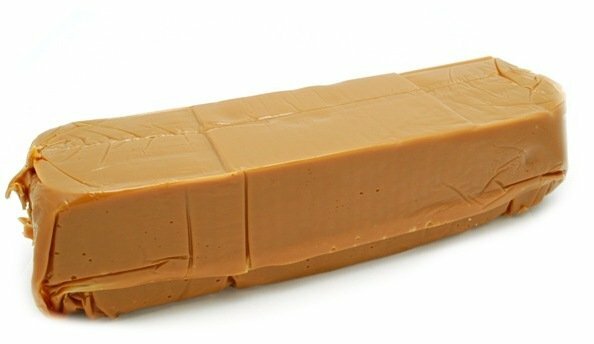 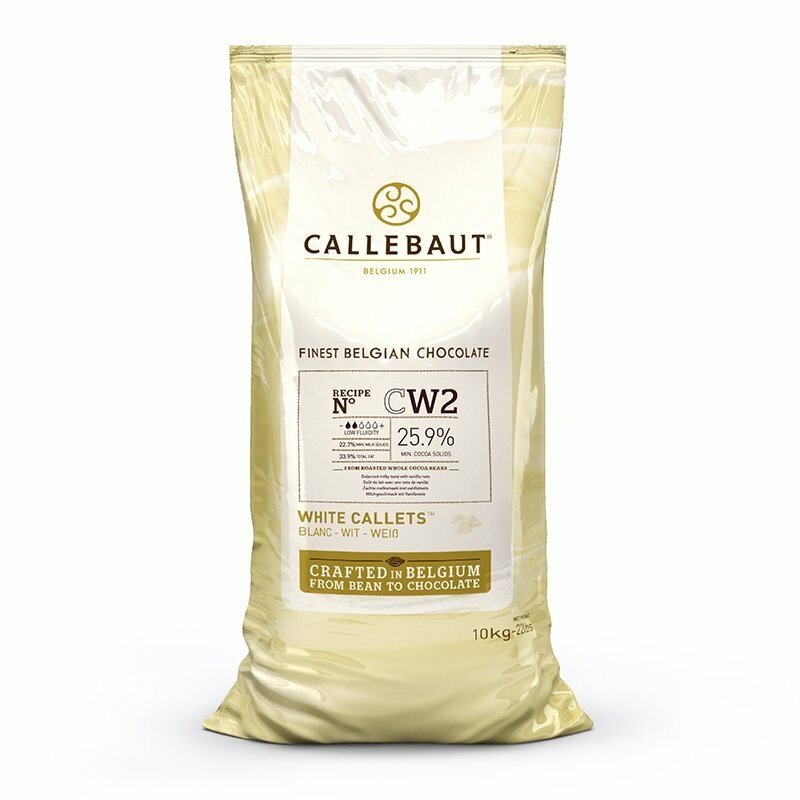 Belgium invented the praline (hard chocolate shell with soft cream or nut filling on the inside) in 1912, and since then, it has gained its prestigious international reputation. 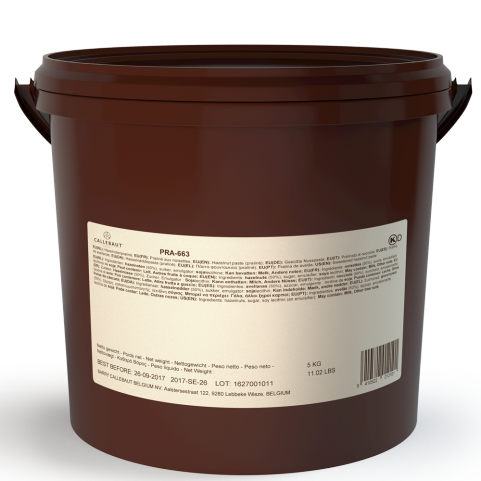 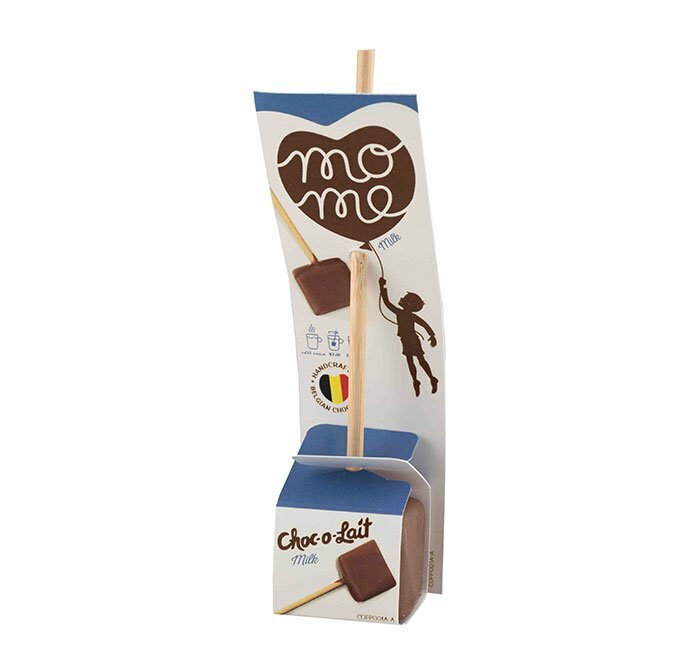 What is it that distinguishes Belgian chocolate? The secret lies in using only the finest quality ingredients and relying on their tried-and-true traditional recipes that have been carefully refined by skilled chocolatiers. 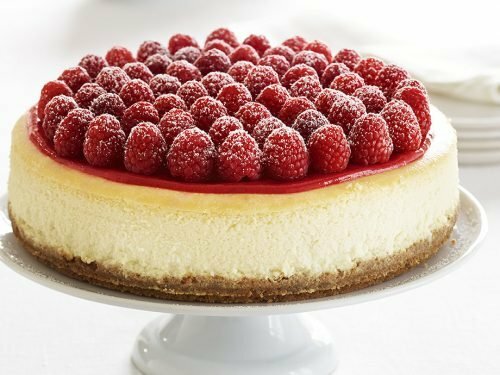 These recipes and techniques are in many instances over one hundred years old and are heavily guarded with few people having access to them. 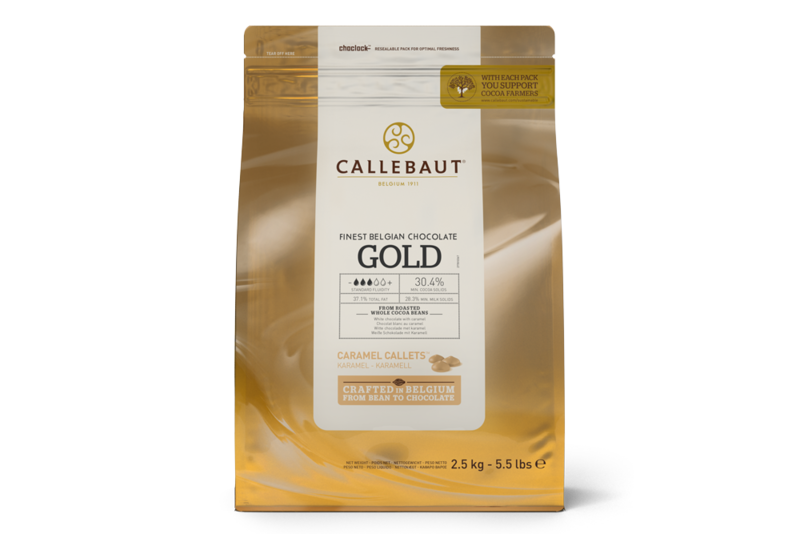 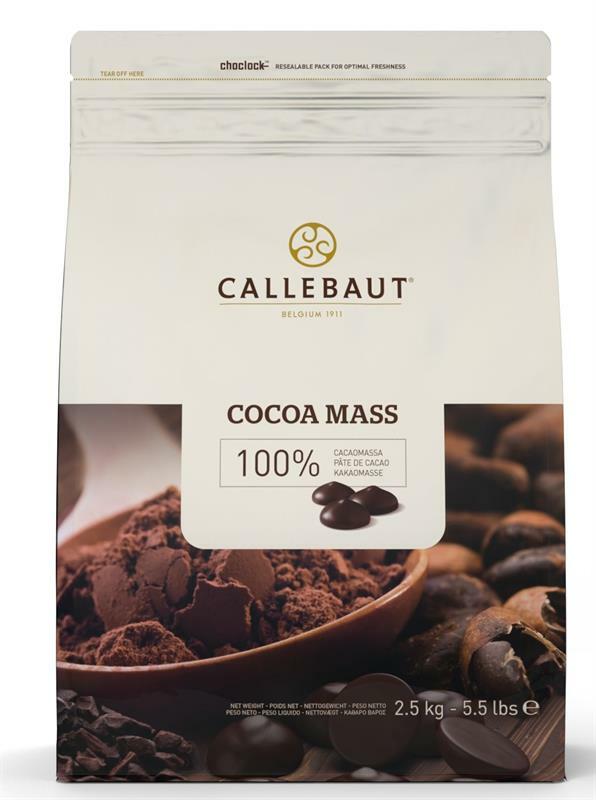 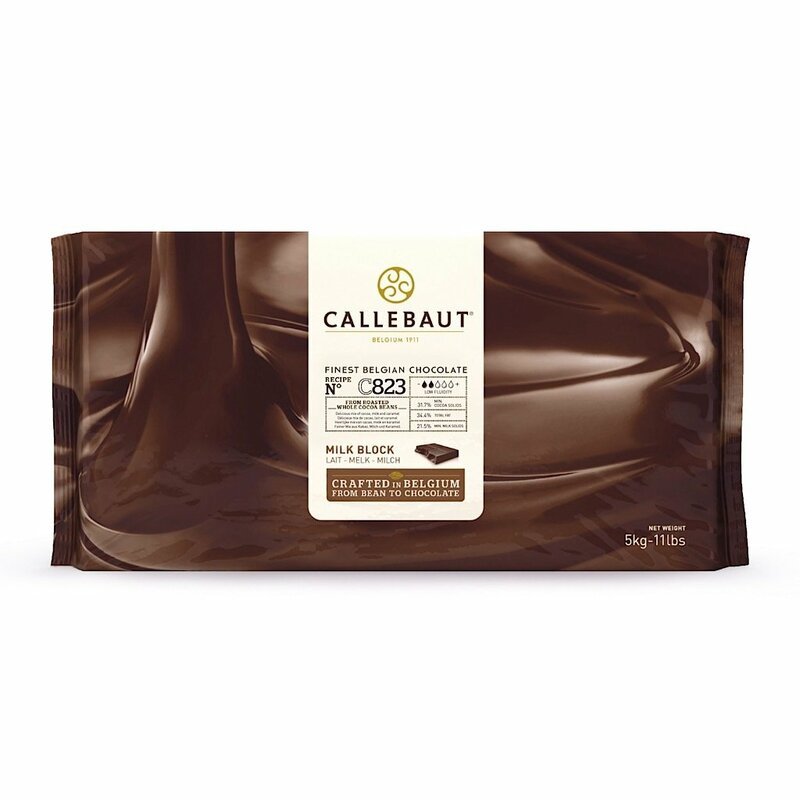 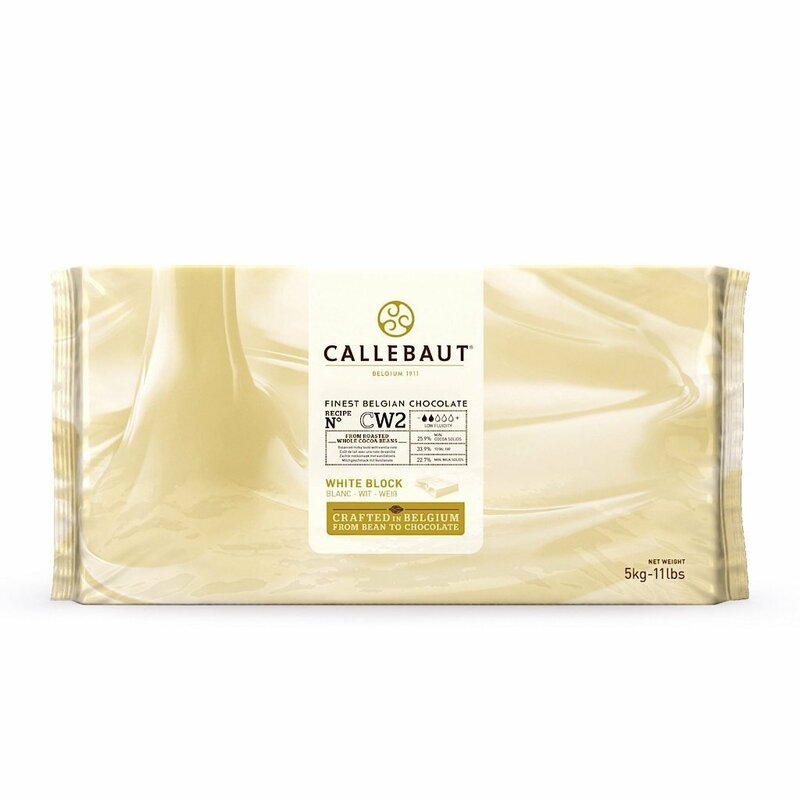 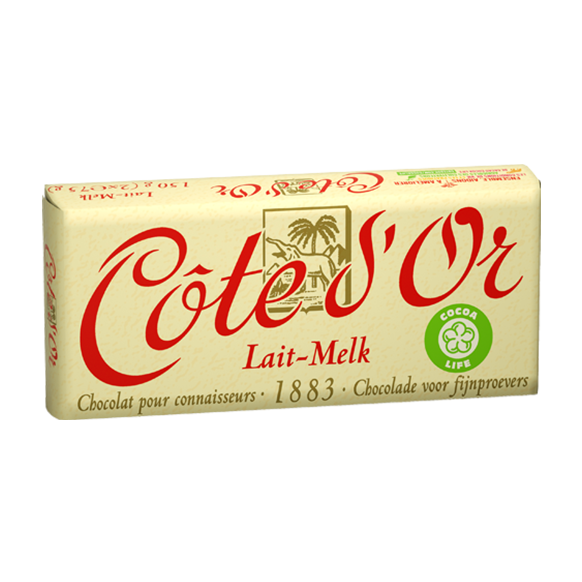 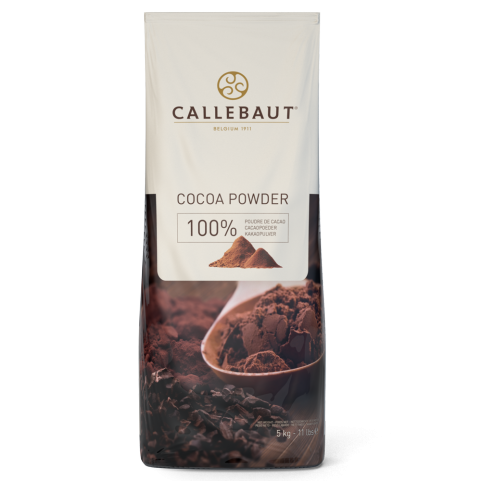 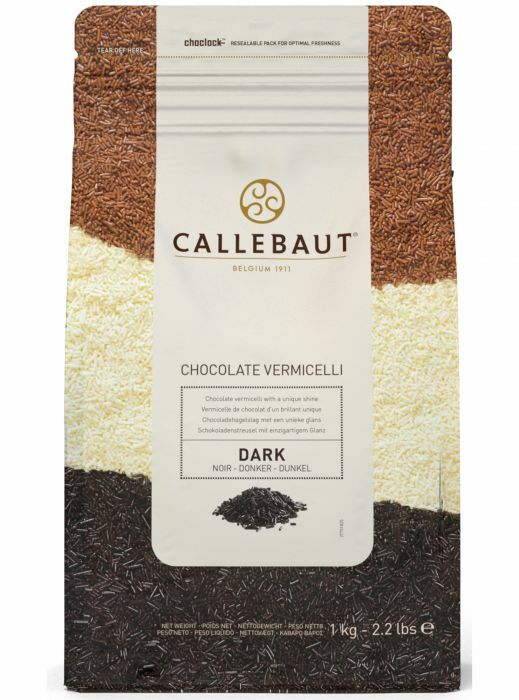 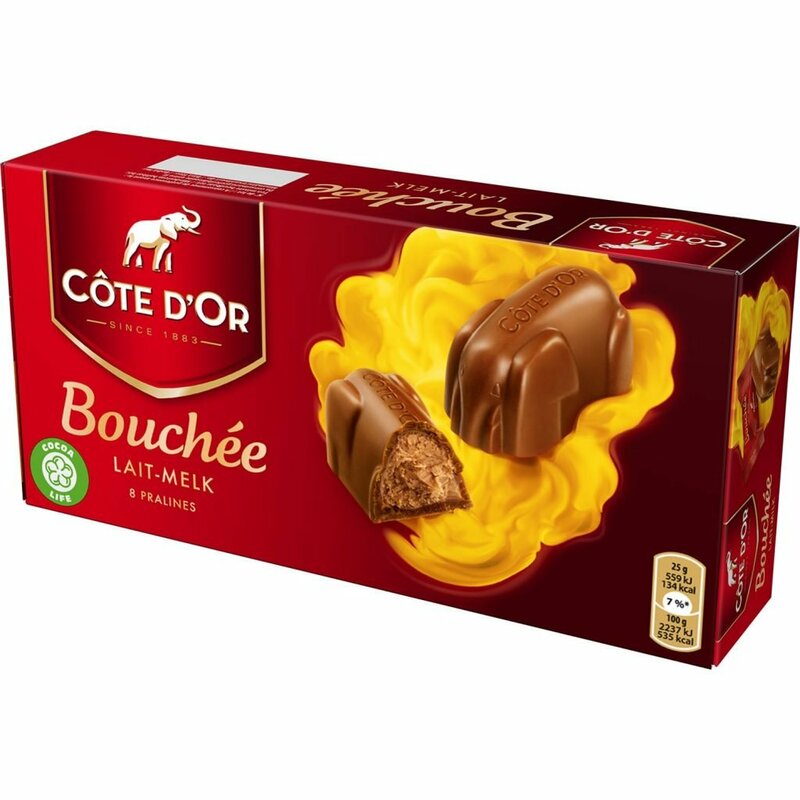 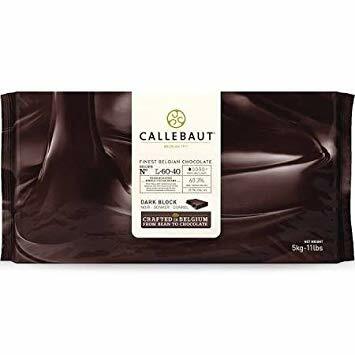 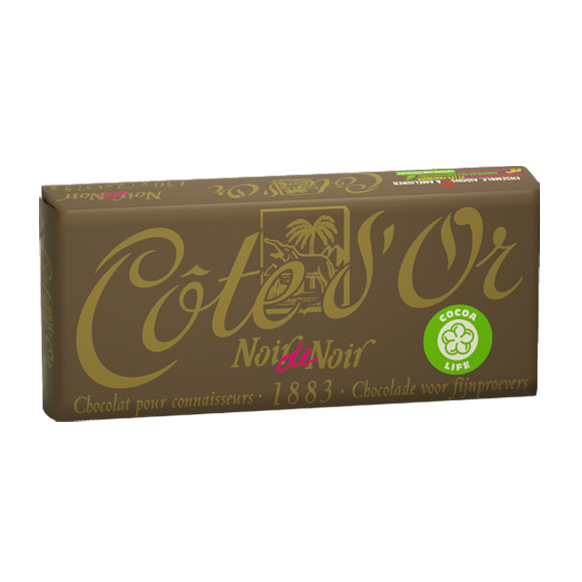 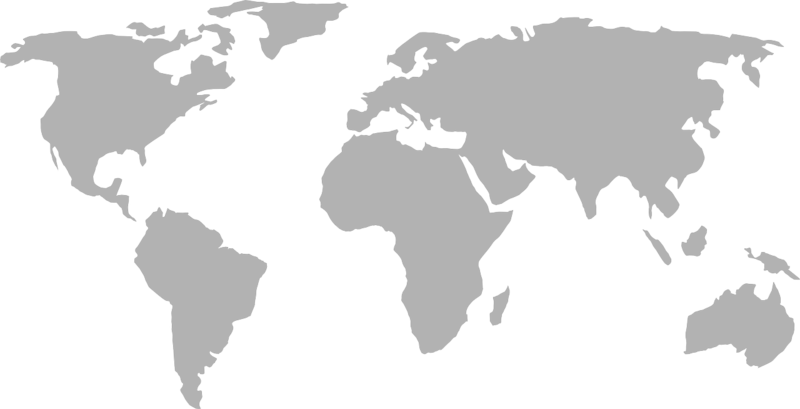 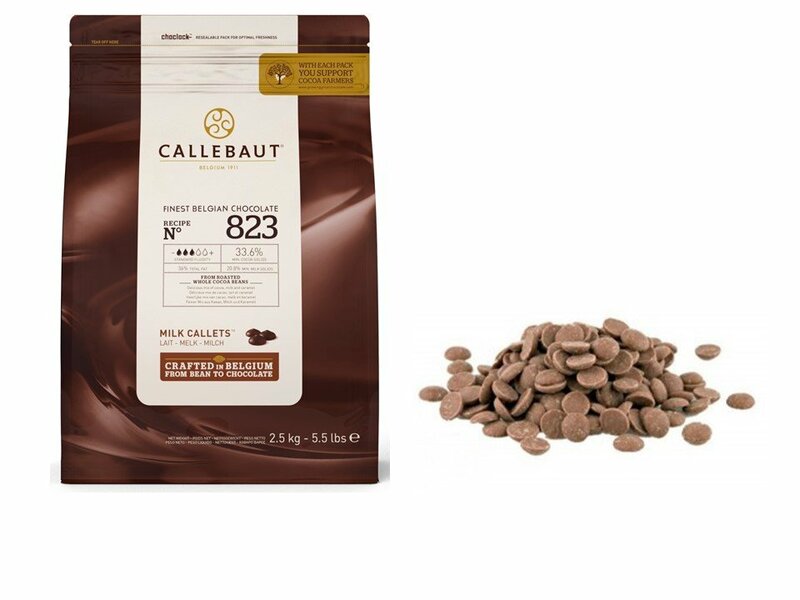 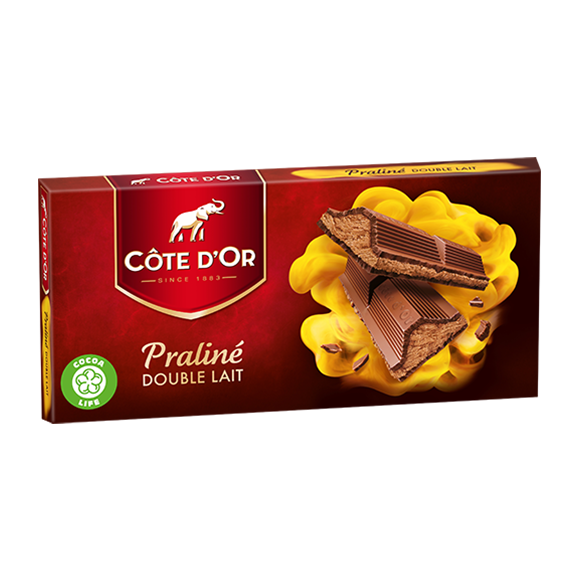 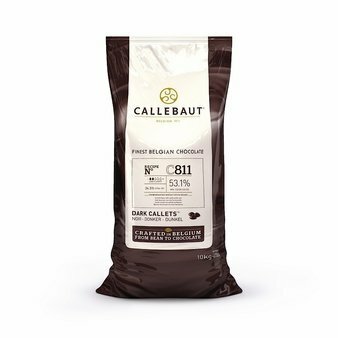 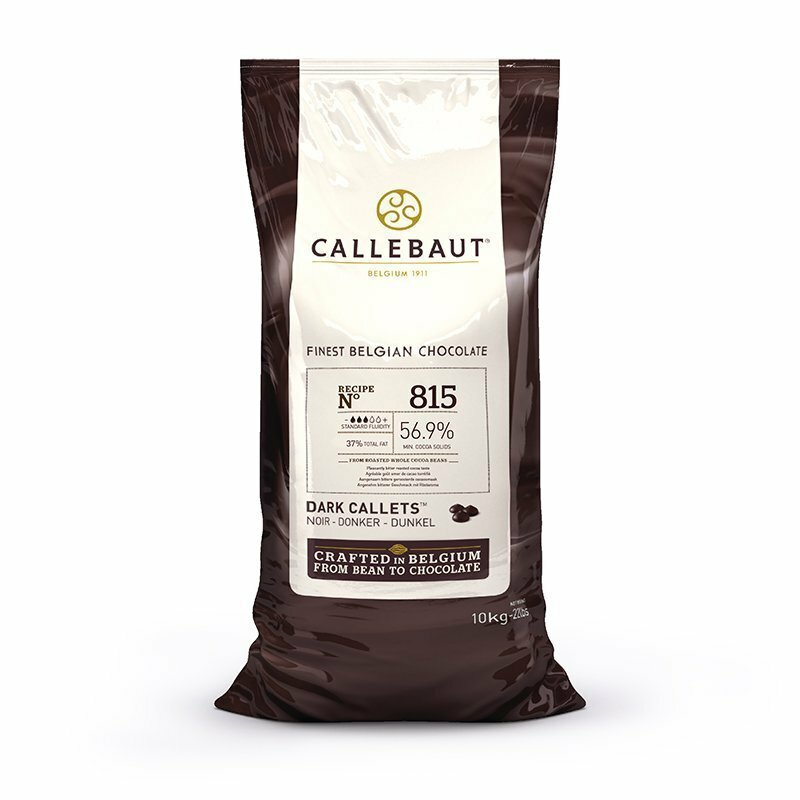 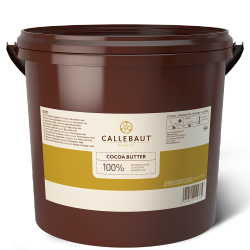 World Wide Chocolate is pleased to offer some of the most famous global Belgium chocolate brands, including Callebaut, Cote d’Or, Godiva, Belcolade, Galler, Nirvana, Chocolove, Dolfin, Cavalier and more. 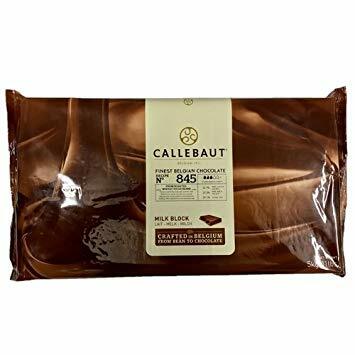 There are many types of Belgian chocolates and we have many of them right here in our grand assortment. 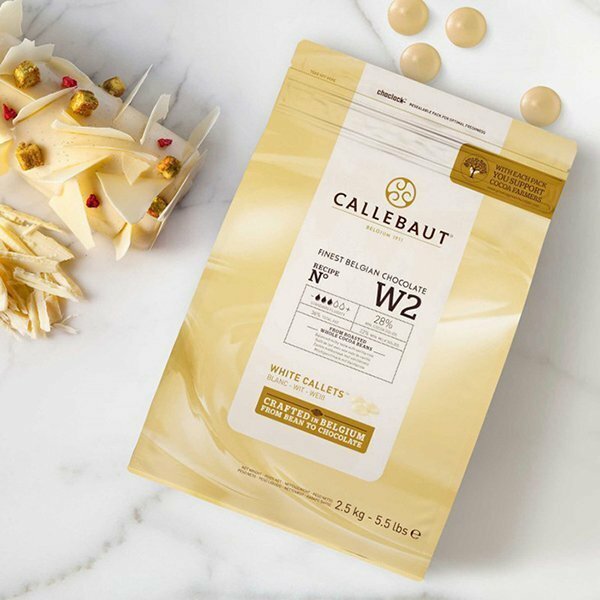 You will discover everything from pralines and truffles to fruit, solid chocolate squares and bars, gift boxes, specialty items and cream and caramel filled treats. 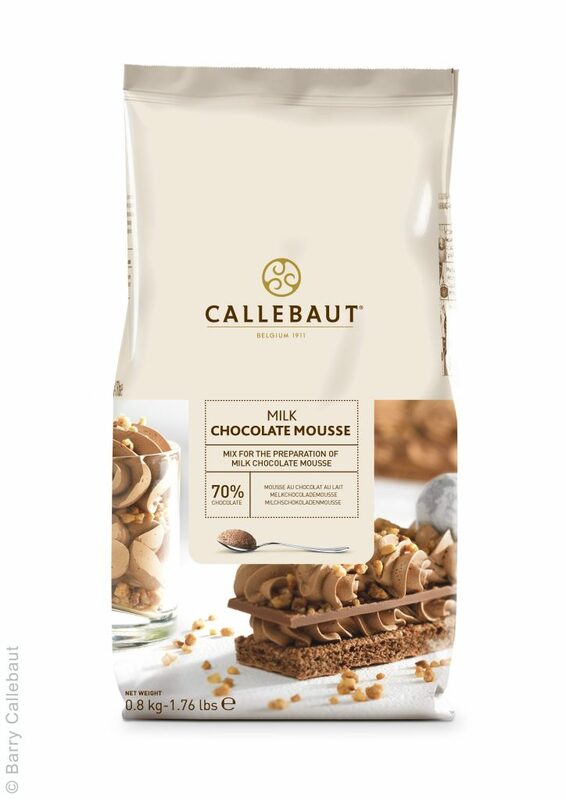 In addition to spoiling your own taste buds, why not share with others? 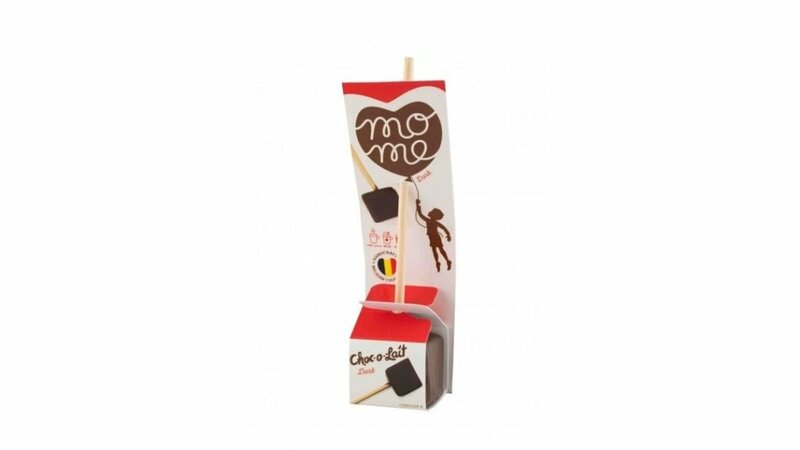 Chocolate always makes a welcoming gift, and when you present someone with delicacies from Belgium, it will always make a great impression. 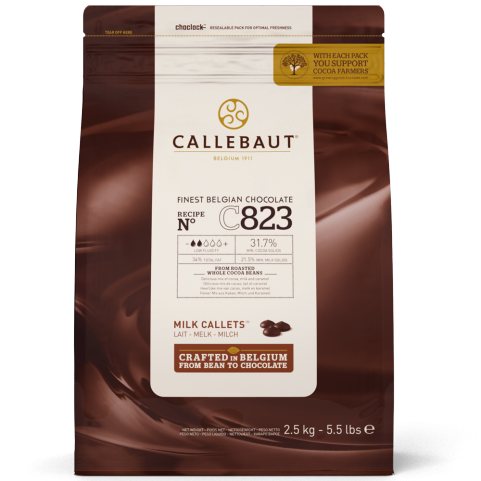 For your convenience, we have assembled gift baskets filled with a savory assortment of Belgian chocolates from some of our favorite brands. 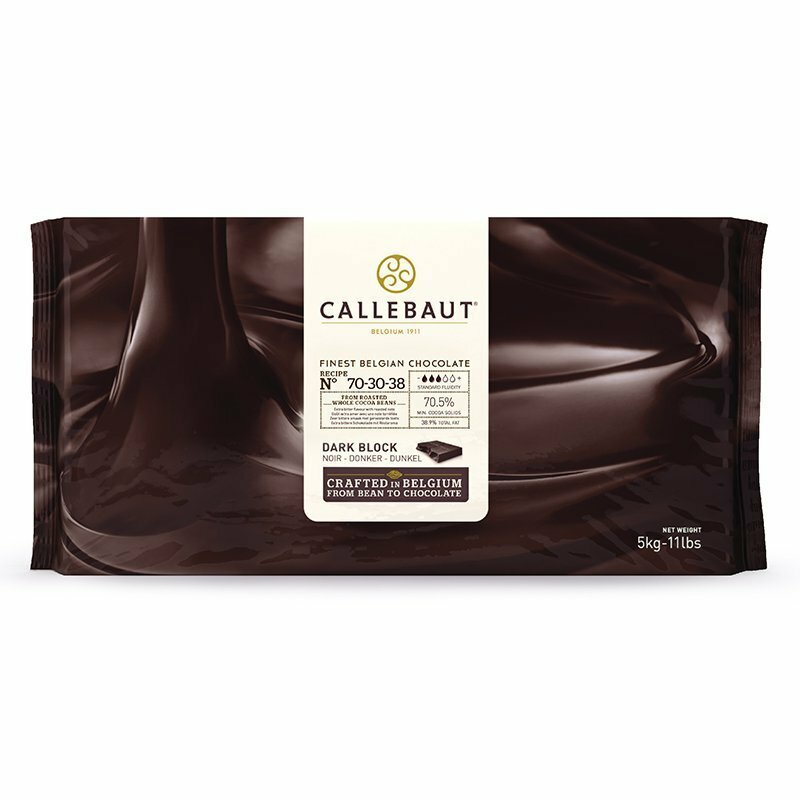 We also have boxes of chocolate filled with a mixed variety of Belgian truffles and pralines. 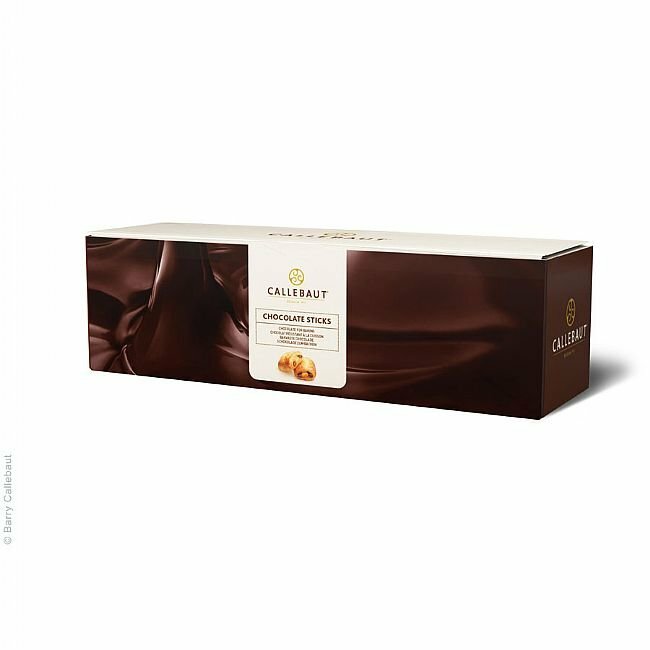 They make great hostess gifts, thank you gifts, birthday gifts and a way to treat a chocolate lover. 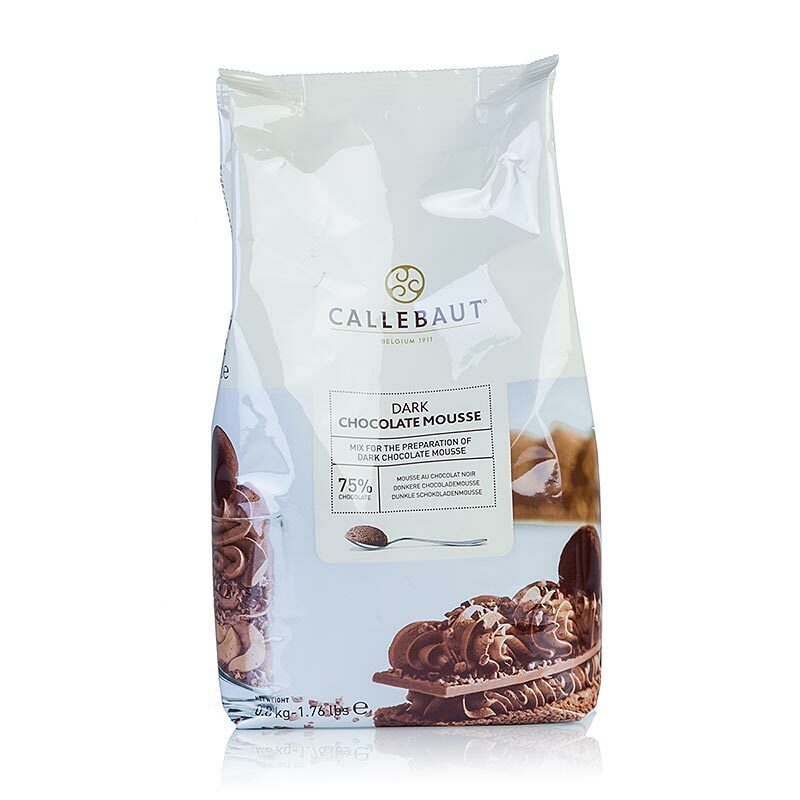 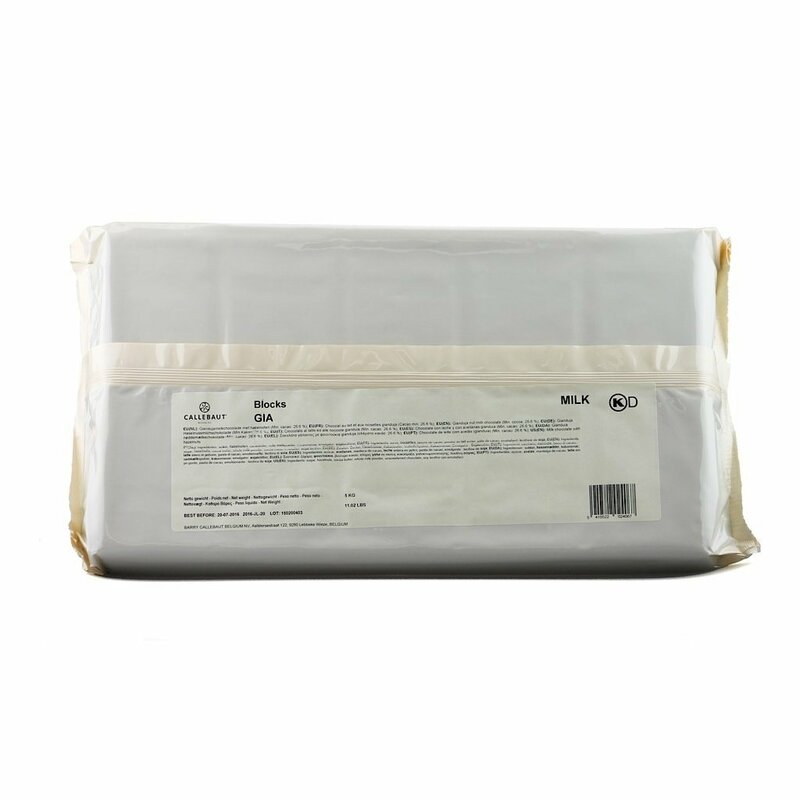 In addition to offering Belgian chocolate that you can nibble on whenever you have a craving, we have blocks and discs of chocolate that can be used for baking. 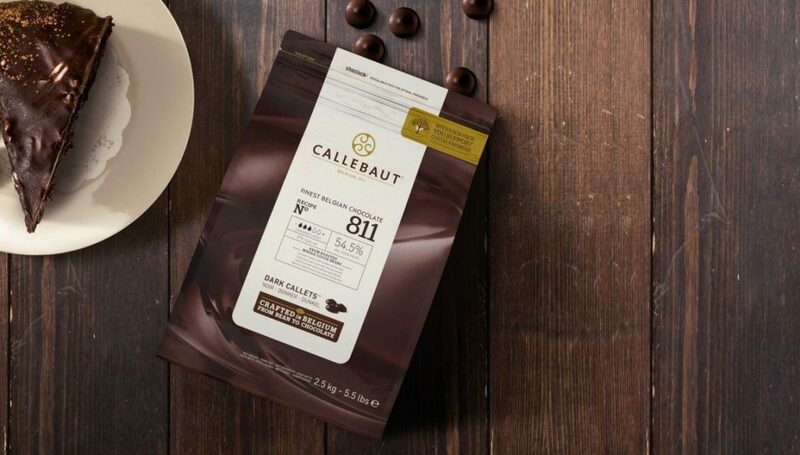 Elevate cookies, chocolate-covered strawberries, cakes and more to blue-ribbon worthy status when you include Belgian chocolate as one of your ingredients.